Four generations of manufacturing genuine stone jewelry. Largest selection of ready-to-sell jewelry in Mid-Missouri. Custom pieces made to order without obligation to buy. Appraisals and in-store professional jewelry repair. In-store gemstone polishing and faceting. 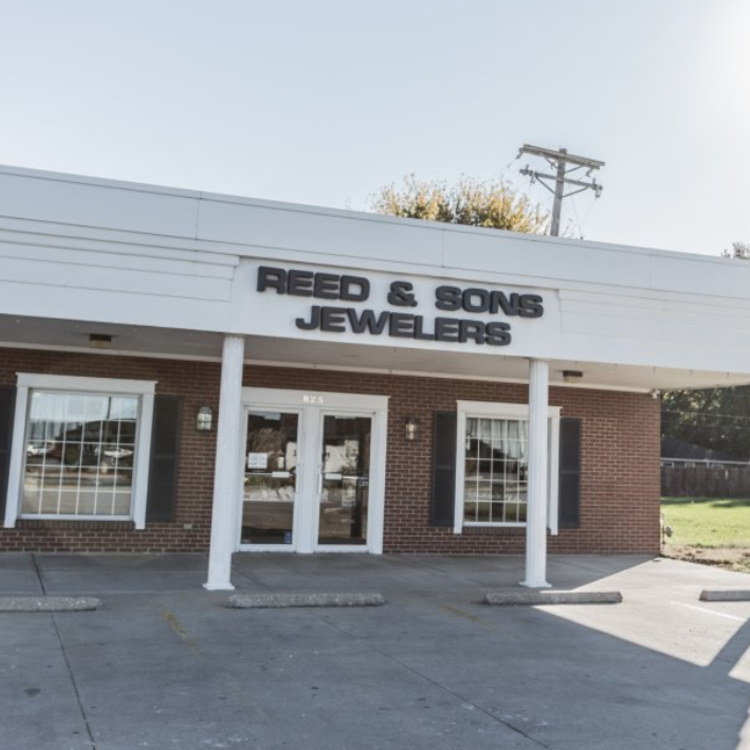 Reed and Sons Jewely offers GIA trained gemologist, Bulova and Citizen Watches, giftware, and personal professional jewelry service!